If you have found yourself on this page then I assume your birthday is coming up. 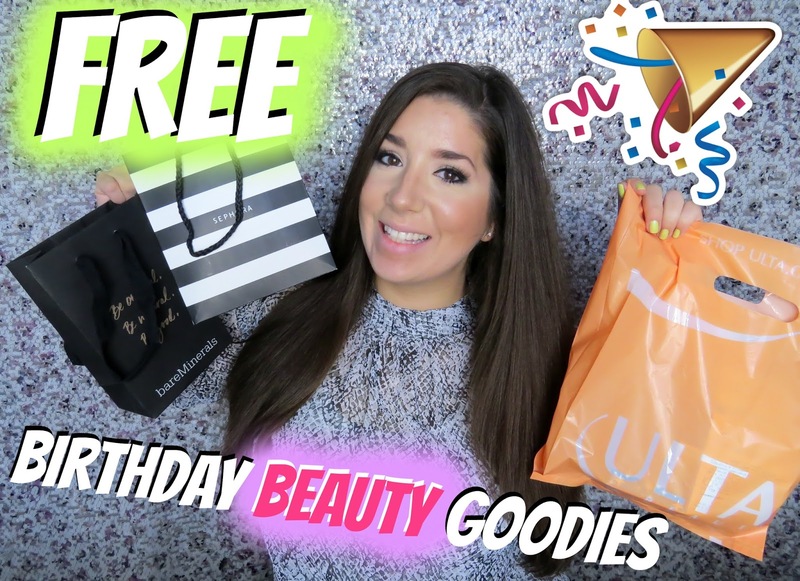 Scroll down to see what awesome FREE beauty birthday goodies you can score. Did I miss something? Be sure to comment below and let us know! 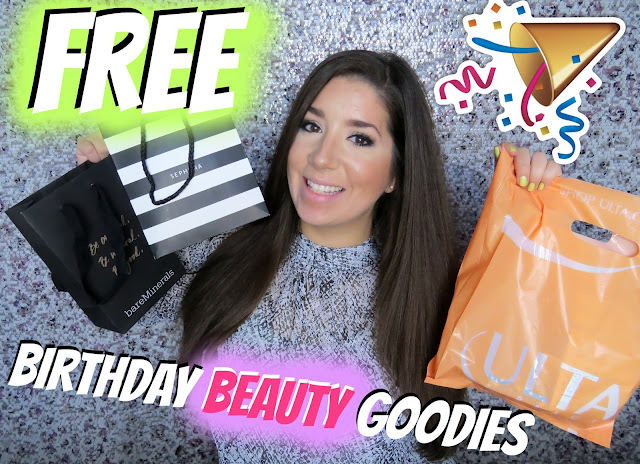 Not signed up to get your birthday rewards yet ?